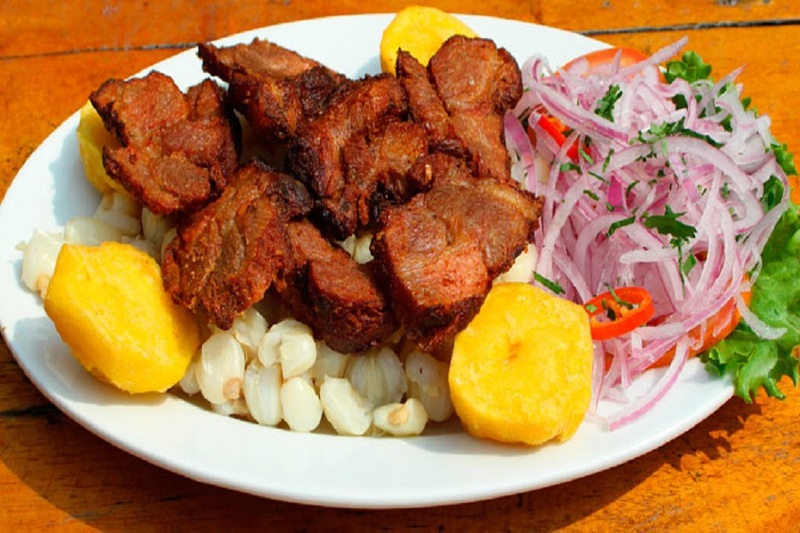 Ecuadorian cuisine is diverse, and varies depending on the altitude and the associated agricultural conditions. 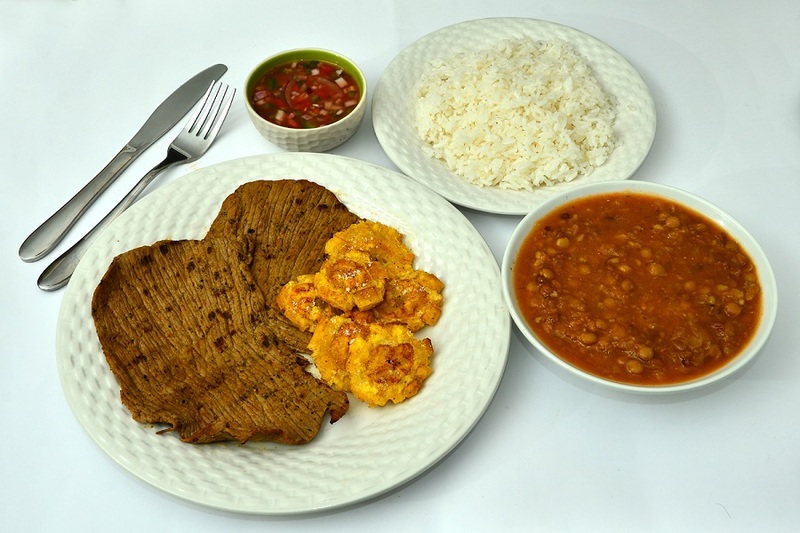 Beef, chicken and seafood are popular throughout the coastal regions and are typically served with carbohydrate-rich foods, such as rice, accompanied by lentils, pasta or plantain. In the Andes region, pork, chicken, beef and cuy (guinea pig) are popular and are often served with rice, corn or potatoes. 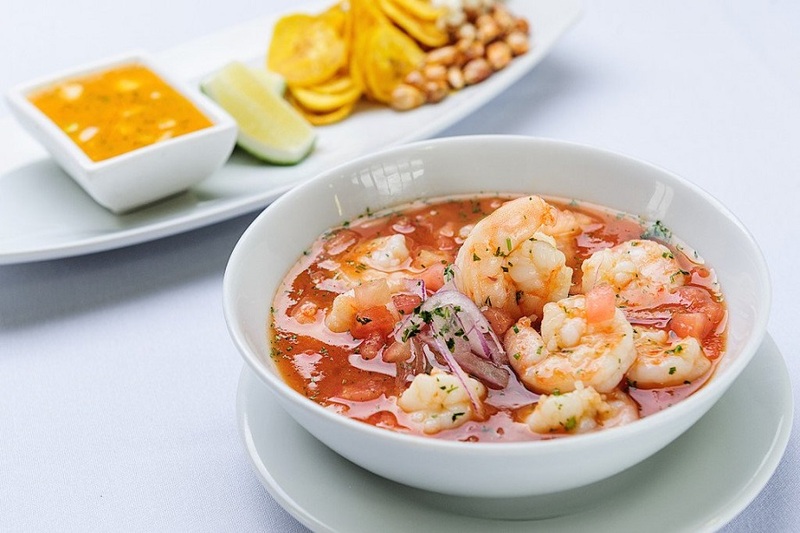 Here is a list of dishes that we believe you should try when you visit Ecuador… Remember, there are many more dishes related to Ecuadorian culture, but we wanted to present the dishes that we think are the most important in the country. This cold soup will delight your taste buds! Embellished with onions and fresh herbs, it is often made up of seafood such as shrimp or octopus, etc. Very famous on the coast, it is also found in other regions of Ecuador, but with slightly different versions. Ceviche can be accompanied with popcorn or banana chips. The famous grilled guinea pig… This is not a myth! 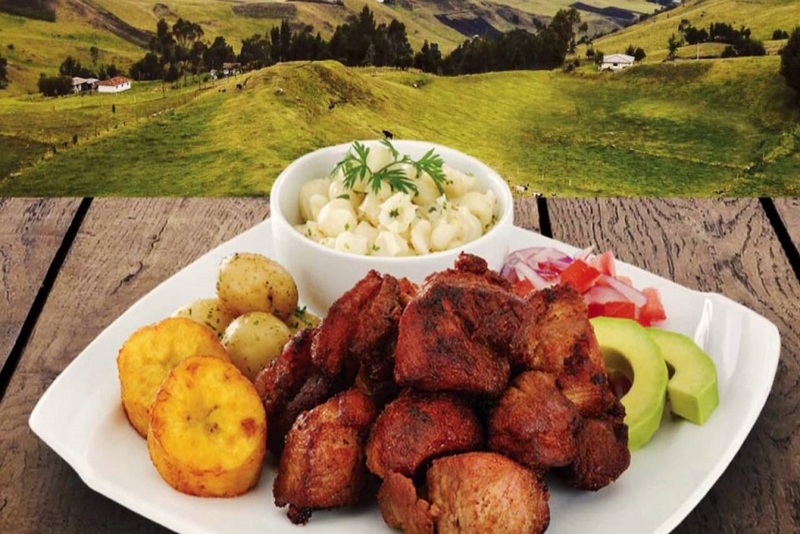 Ecuadorians actually eat it, often barbecued and served with vegetables. This dish comes from an indigenous tradition still perpetuated today. 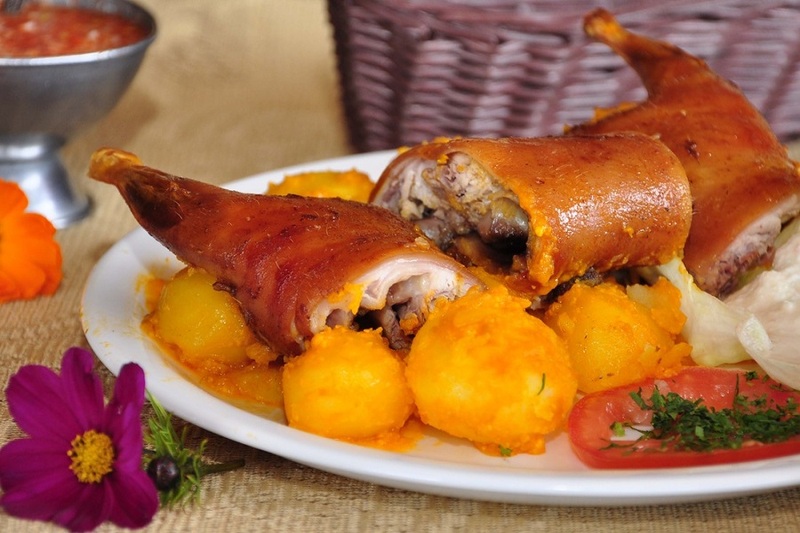 The “Cuy” is mostly consumed in little towns and villages, and rarely eaten in big cities. Its appearance may be a little weird, and many people say it tastes similar to chicken, but others mention that it tastes like something “different.” It’s up to you to make up your own mind… Do you dare? 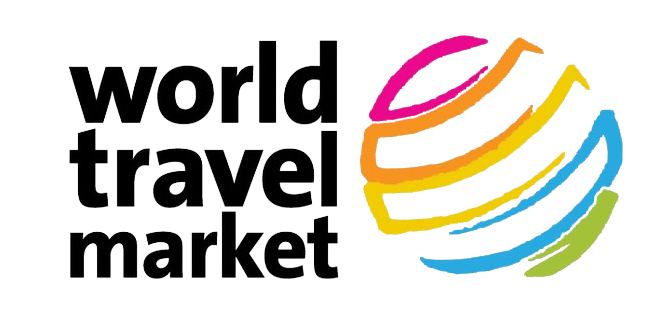 This exotic fruit typical of South America is suitable for everyone! In cheesecake, or by itself, this fruit can be tasted in a variety of ways! 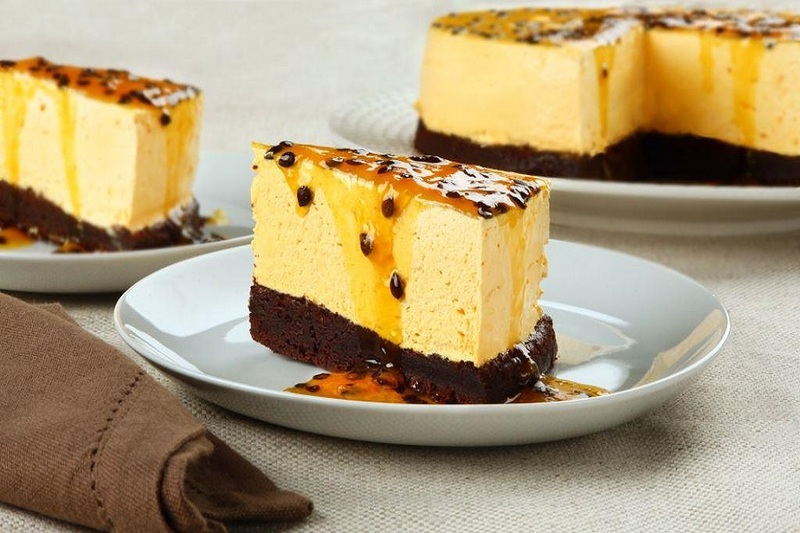 It is also known as passion fruit… Its sweet and tart flavor will delight many! 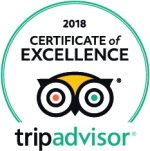 The empanada can be enjoyed at any time! Whether salty or sweet, there is always a good time to enjoy! Empanadas can be made out of cheese or meat; or if you don’t have anything to fill them with, you can make empty empanadas, also known as “Empanada de Viento.” You can make them yourself or buy them directly from street vendors. They cook them right before your eyes and you will not be able to resist the smell! Another way to taste pork. The meat is roasted in its own juice and a very tasty marinade! This is how this dish is presented, making it so unique. The pork is served in a tray, and the head is visible, as well as the whole body. The meat is cooked in its juice and becomes very tender. The skin is perfectly grilled, crisp, and it leaves a little sweet taste thanks to the marinade! 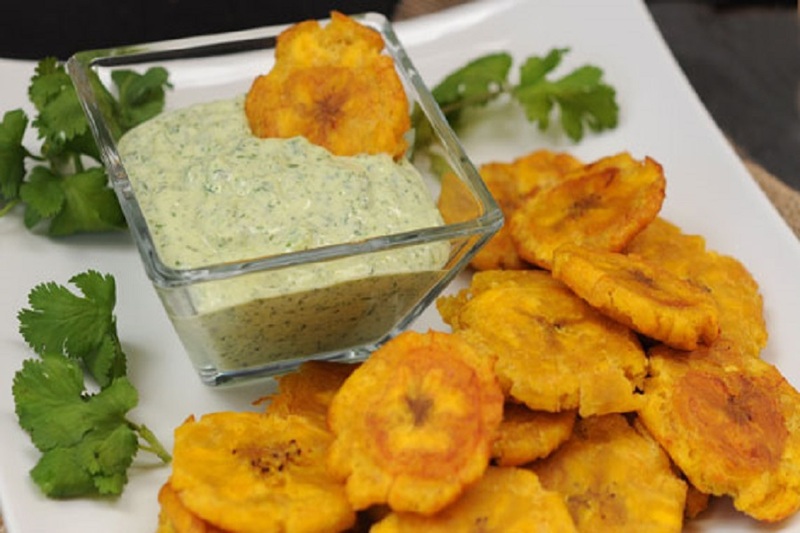 Plantain is consumed in all its forms in South American countries, but especially in Ecuador! As chips, like “chifles” or “patacones,” you will discover many ways to taste the banana! 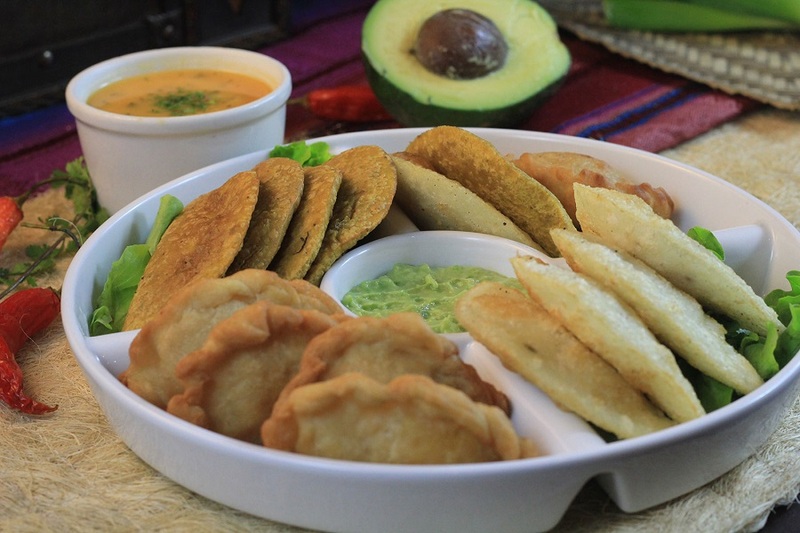 This dish holds an important place in Ecuadorian daily life and it can be eaten with any kind of dressing. This hot drink will surely make you think of a “hot punch!” It is actually a hot beverage made from sugarcane, rum and cinnamon: hence its name. 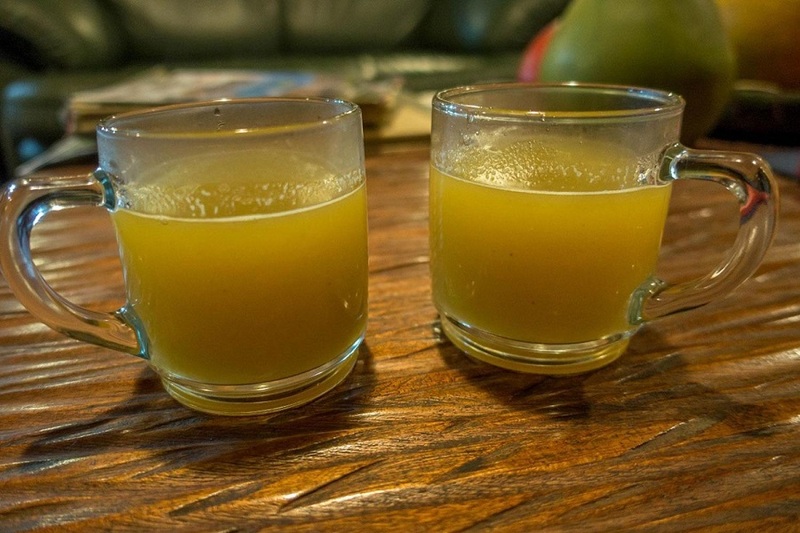 It is very popular in Ecuador on cold nights, as this specialty will warm you up! This very typical dessert from Ecuador perfectly combines fig and cheese! 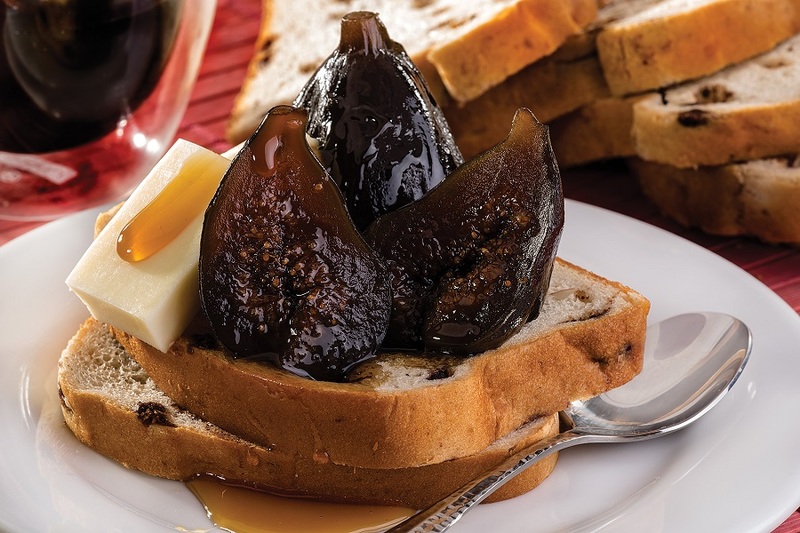 The candied figs are accompanied by local cheese to reduce the sense of sugar in your mouth! If, and only if, you have some room left at the end of your meal, let yourself be tempted by this unique dessert. This is the typical dish for anyone who has never eaten an “almuerzo” (lunch special)! This dish is made of rice, meat or chicken, and a sauce made from lentils or beans. 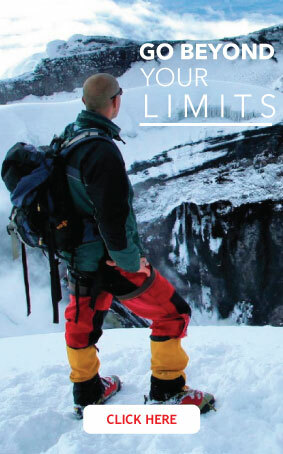 Ecuadorians love it, and it makes sense. This dish is simple, but consistent and full of flavor! You can add a little “aji” or hot sauce!